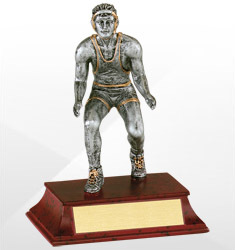 Want to recognize and reward your wrestler or wrestling team this season? 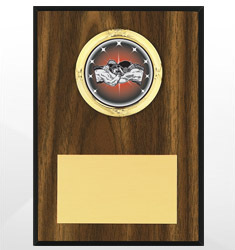 Choose from our full line of wrestling awards. 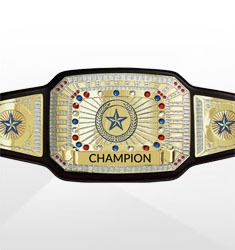 We offer wrestling trophies, plaques, medals and even championship belts. Our awards are fun, festive and quality made. 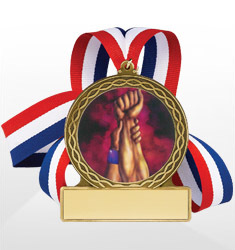 Reward your favorite wrestler today.